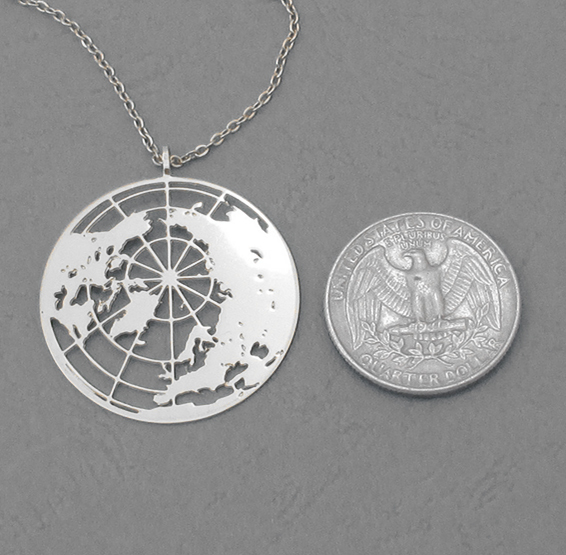 Earth necklace in silver, This globe necklace great as a graduation gift for geography majors. 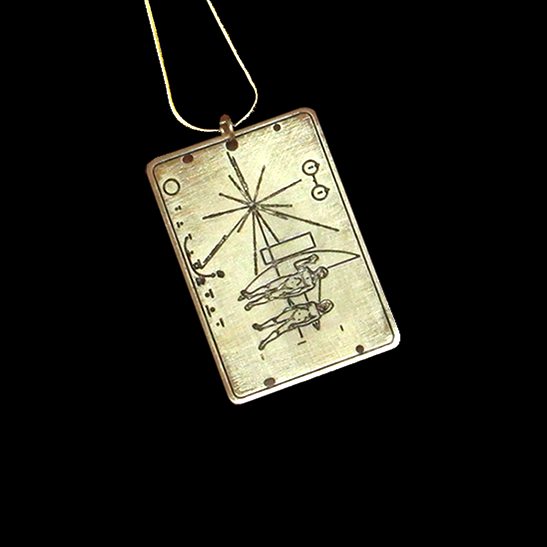 Silver plated pendant with Sterling silver chain. 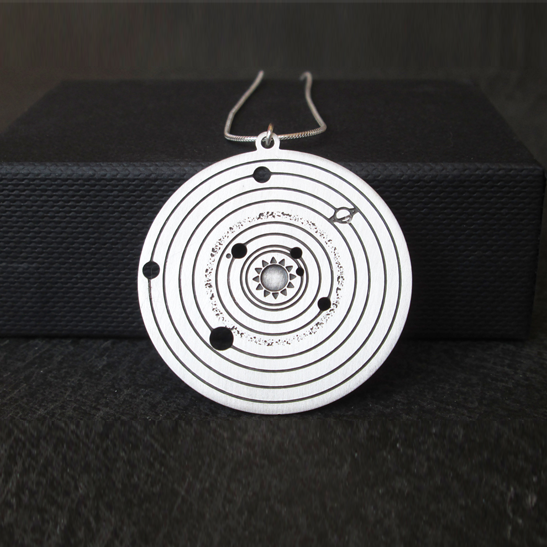 1.25" (32mm) diameter includes a 16" (40.6cm) Sterling silver chain with a 3" (7.6cm) extension. 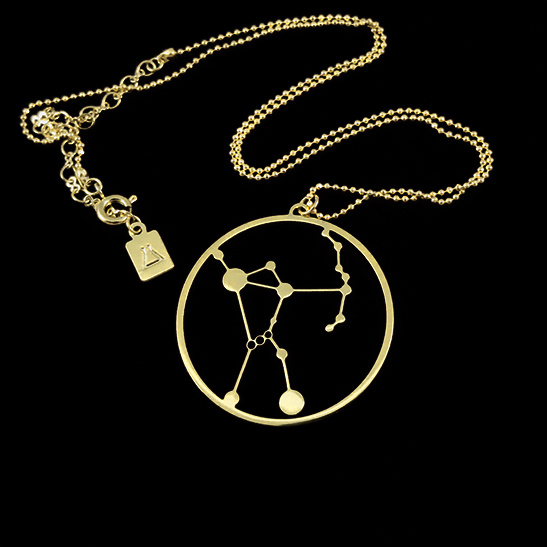 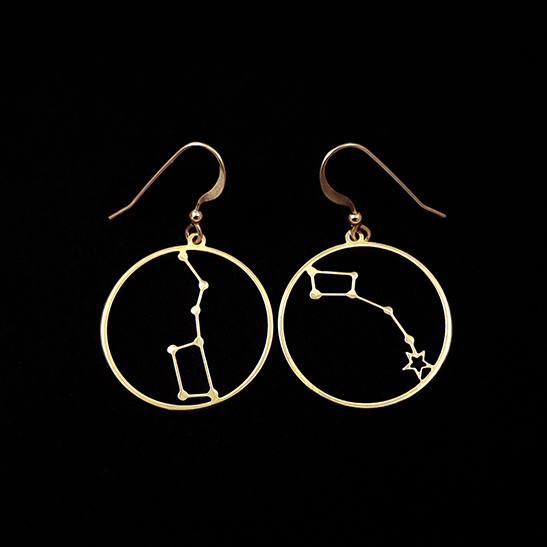 Also available in 24 Karat GOLD plating. 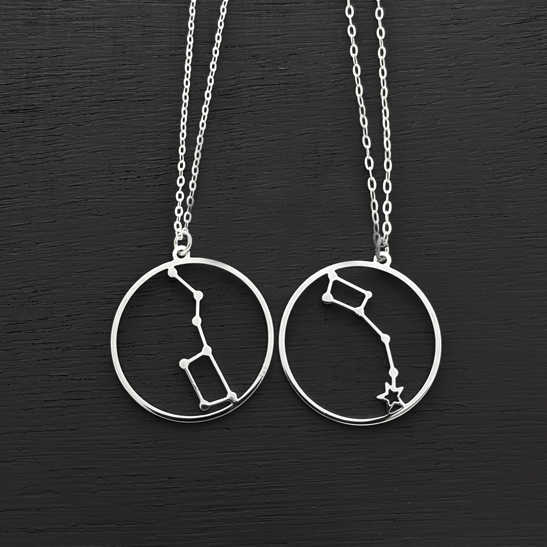 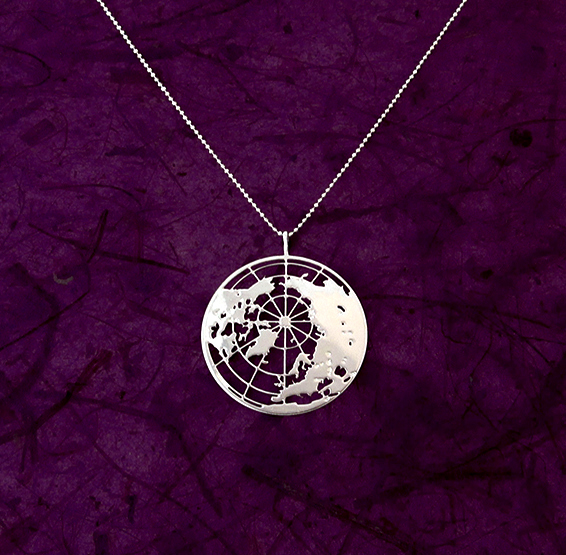 Earth – globe necklace in silver. 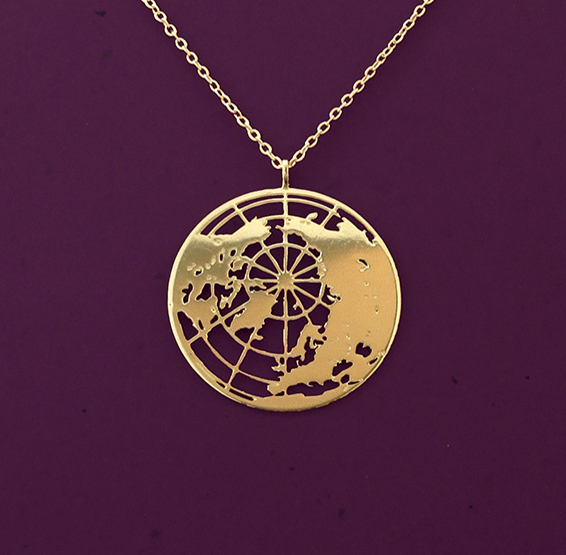 You have the weight of the world on your shoulders? 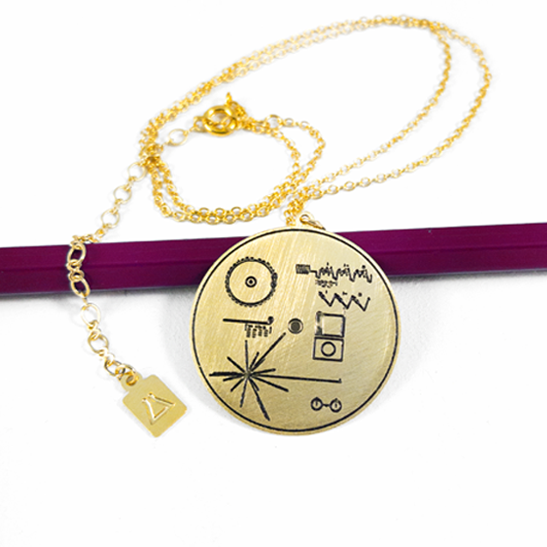 You may show that you are on top of it with this delicate “top of the world” necklace. 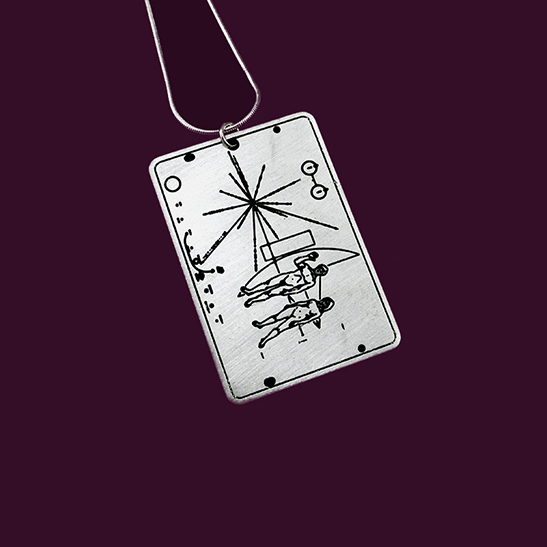 Silver plated pendant :1.25″ (32mm) diameter includes a 16″ (40.6cm) Sterling silver chain with a 3″ (7.6cm) extension.